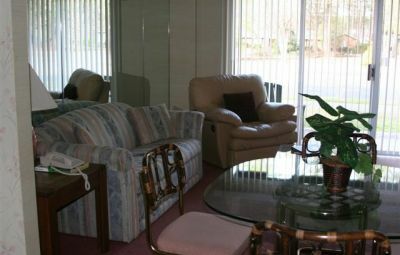 The Villas at Whispering Pines is a peaceful country club resort located one mile from Southern Pines/Pinehurst Airport. 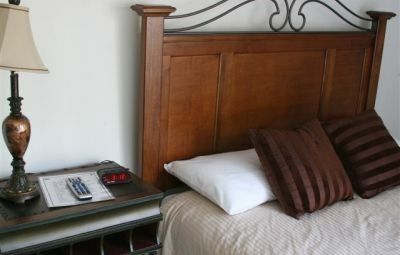 Affordable custom golf packages can include access to two Ellis Maples designed courses on site, the resort’s four sister courses, or more than 30 award-winning area golf courses. 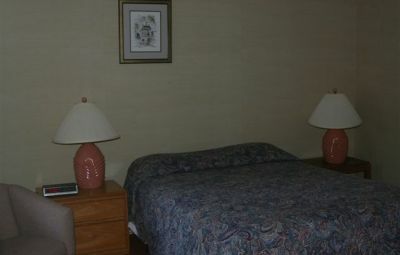 All overnight stays include unlimited use of the pool, tennis courts, and new 24-hour fitness center. 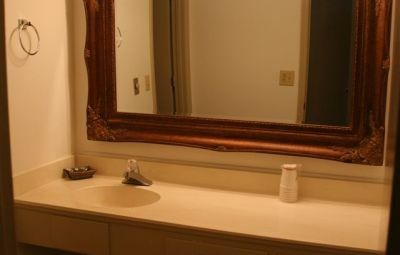 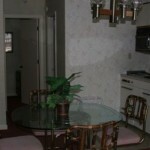 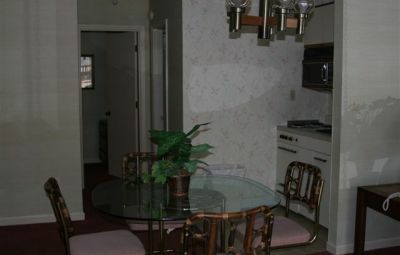 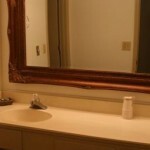 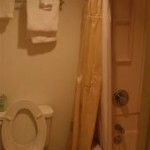 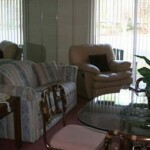 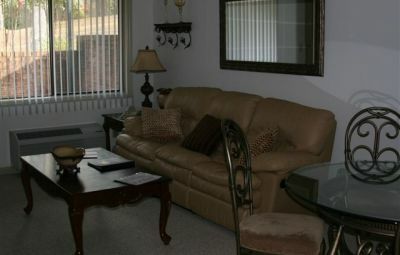 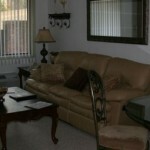 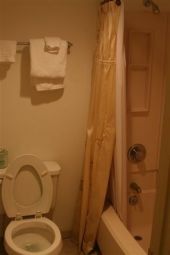 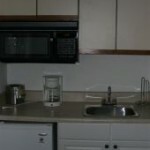 Deluxe continental breakfast, daily maid service, and free wireless Internet access are included. 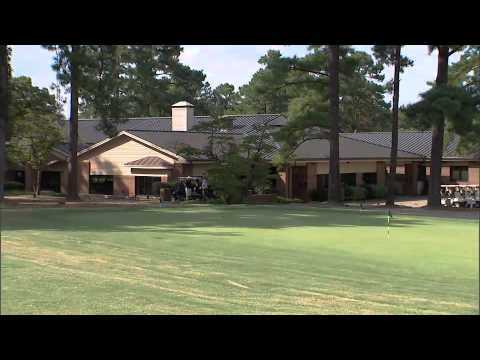 For meetings, weddings, and catered events, the property features a contemporary 38,000-square-foot clubhouse with 9,500 square feet of meeting and banquet space and a 1,100-square-foot dance floor. 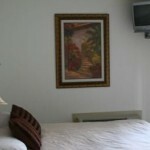 Resort guests enjoy comfortable lodging in villas and one- and two-bedroom suites with lake or pool views. 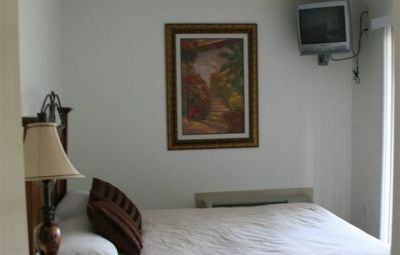 All rooms have air-conditioning and satellite TV. 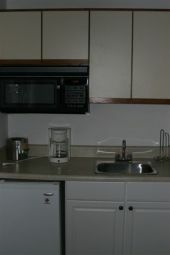 Some rooms have refrigerators, coffeemakers, microwaves, and hairdryers.